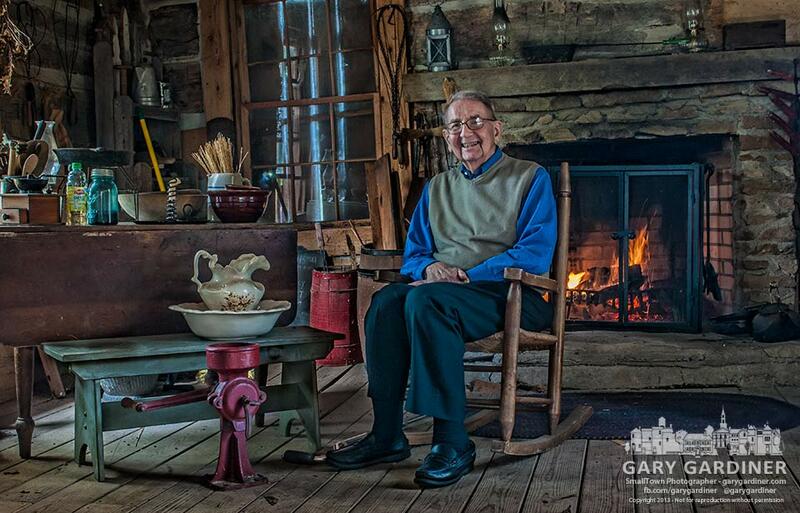 Retired Dr. Paul Metzger sits in a rocking chair in the log cabin that once was his family’s home on the Metzger farm in the early days of Westerville. My Final Photo for Oct. 6, 2013. 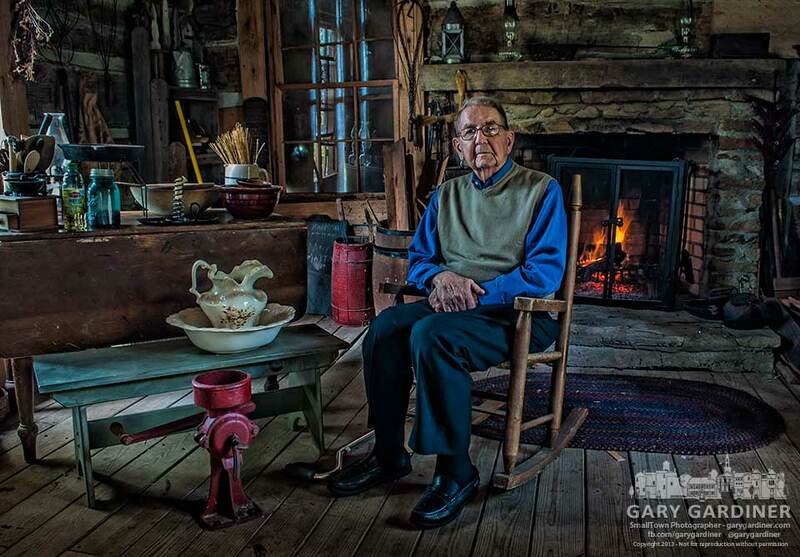 A second photo of Dr. Metzger.